Certus maintain excellent relationships with an extensive selection of the Healthcare sectors leading investment funds. 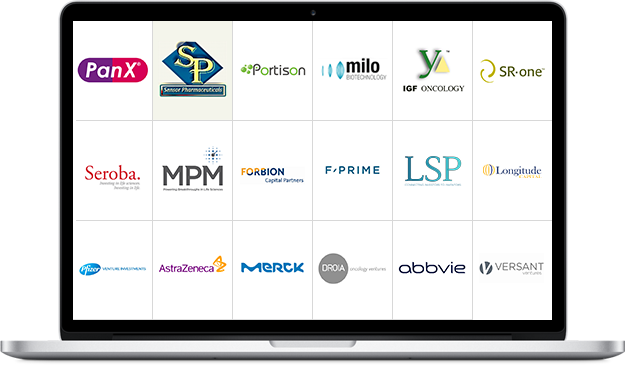 Our investor reach extends to over 450 Healthcare focused funds which, based on current industry research, is over 90% of total corporate and institutional investors active in the Healthcare sector. Australian Biotech developing a new class of anxiety drug. Asian Gene therapy company focused on muscular dystrophy. European Pharmaceutical company developing targeted anti-Cancer drugs. Canadian Biopharmaceutical company targeting treatments for Autoinflammatory Orphan Disease. US Therapeutics player creating treatments for muscular diseases. European Biotechnology company commercialising a polymeric antimicrobial technology. We support Capital Raisers seeking equity capital across the full value chain of the Healthcare sector.